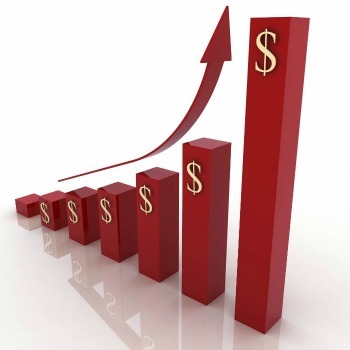 Interested in buying or selling a Northwest commercial property? We can help! 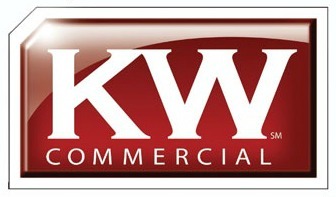 NorthwestRealtyKW.com is your best resource for commercial properties in Seattle and throughout the Pacific Northwest. 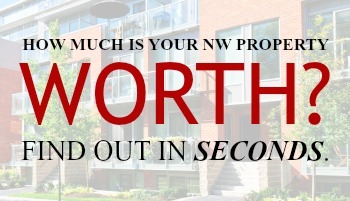 We offer all commercial properties for sale in Seattle, King County, Pierce County, Snohomish County and throughout the Northwest area, as well as listing alerts for new properties on the market that may meet your criteria, free property value assessments and more. Use our detailed property search tool to search NW commercial listings.